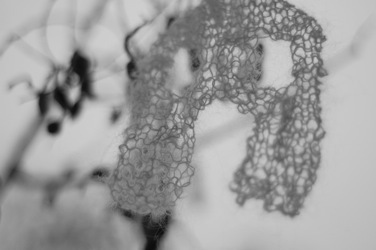 This is more of a small, lateral-thinking knitting challenge than a conventional pattern. 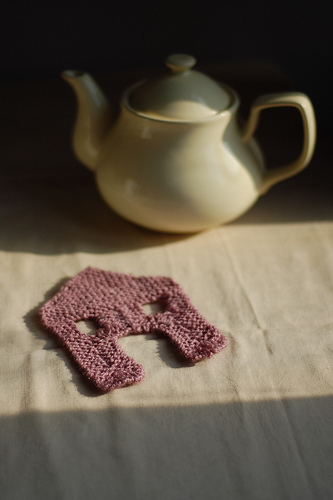 I was playing around one evening, trying to knit some house-shaped coasters (or ornaments). Although the basic shape is easy enough to achieve, to knit it in a strictly linear fashion results in at least 6 ends to weave in. This seems silly in such a small piece. Besides, I was feeling lazy, and quite unwilling to get up and look for some scissors. 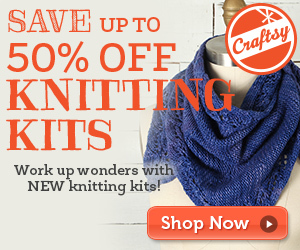 So I began to wonder how this shape might be knit without cutting and rejoining the yarn. Only 2 ends instead of 6. Have a think. Can you solve it? This is a free PDF download. There are no yarn or gauge requirements.